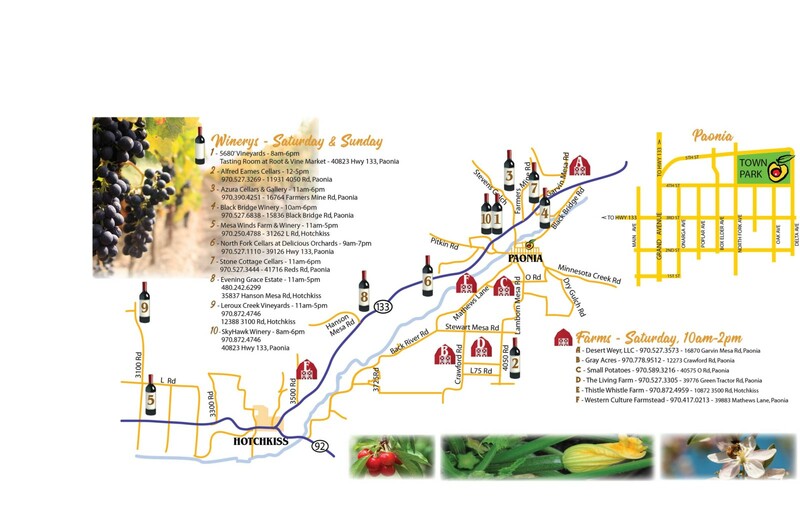 Saturday & Sunday we celebrate our wineries by stopping by & drinking wine! 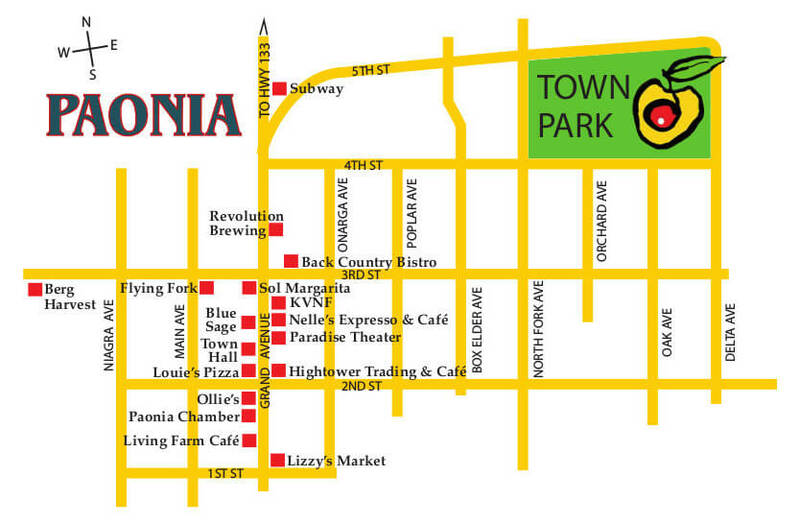 See below for an area map, or stop by the Information booth at Town Park for a printed one. Can’t wait to meet you!